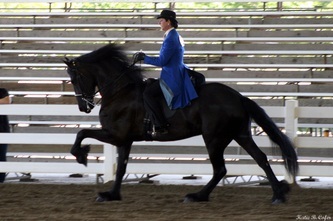 Udeman is a ster gelding. 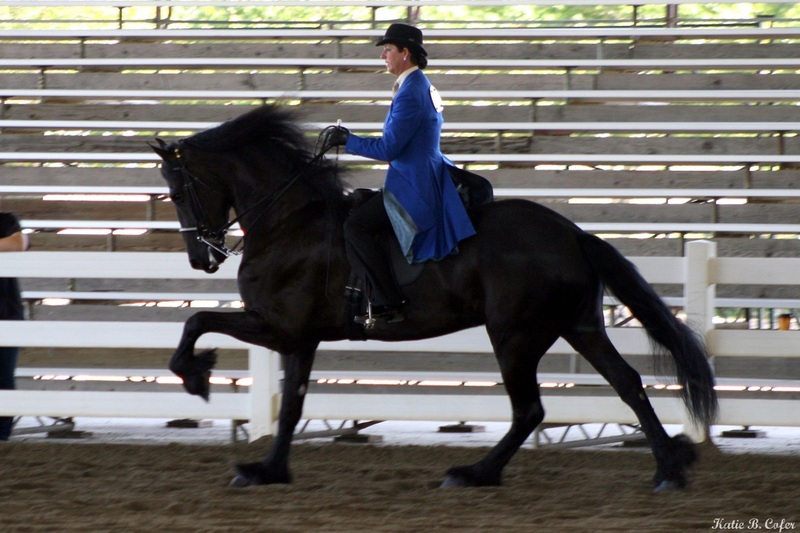 His sire, Teade and his grandsire is Anton. 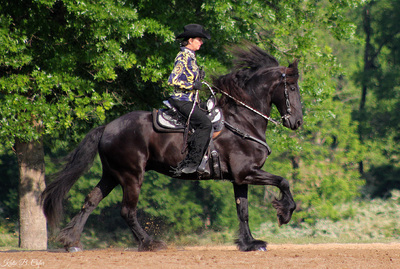 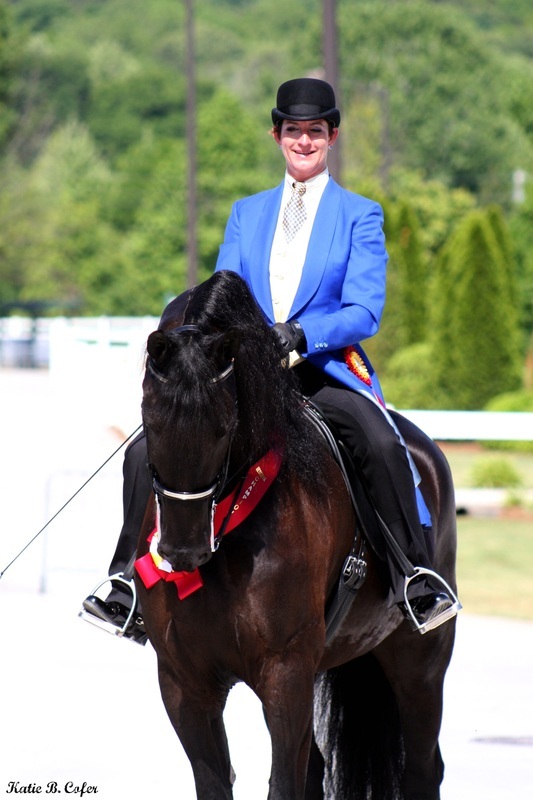 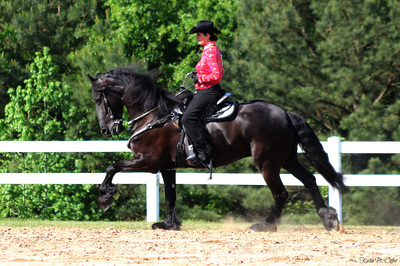 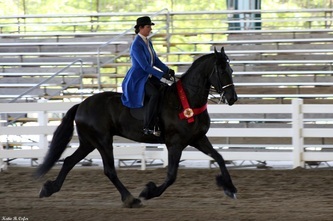 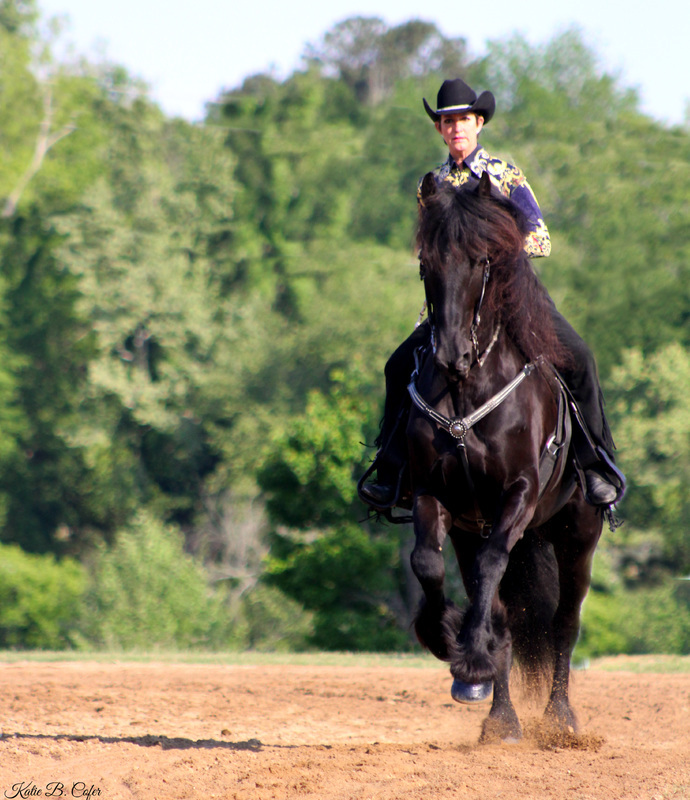 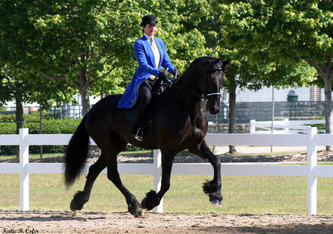 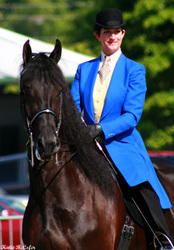 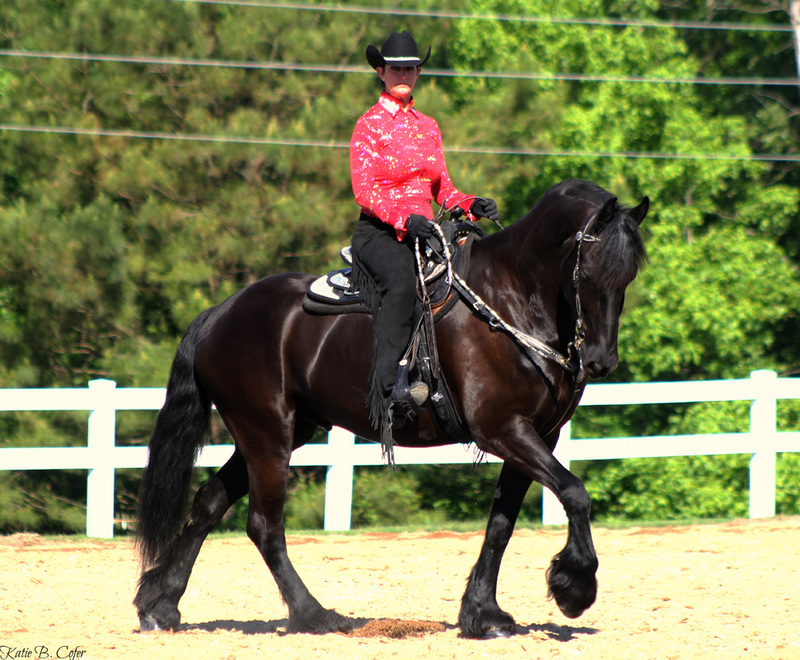 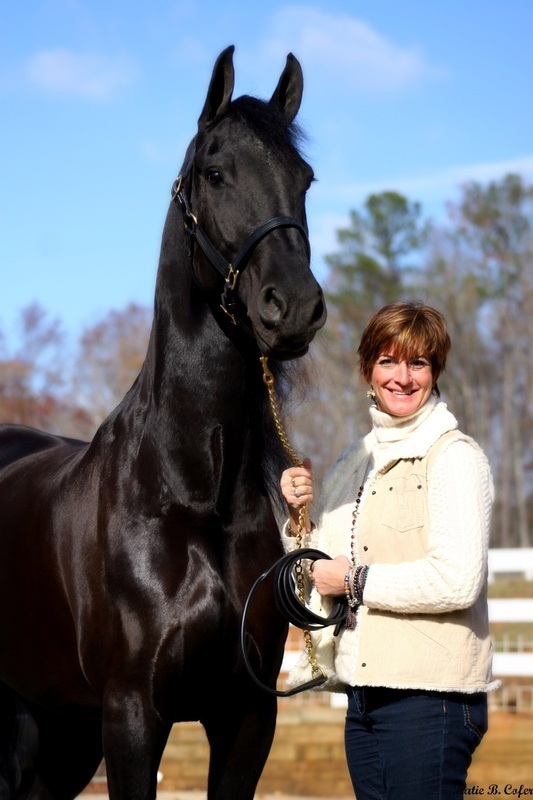 I bought Udeman in 2010 to pursuit another bucket list, to learn and show a Friesian in Saddleseat. 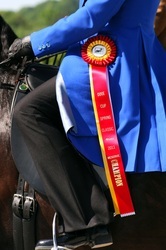 In 2011 we showed in Saddleseat and faired very well! 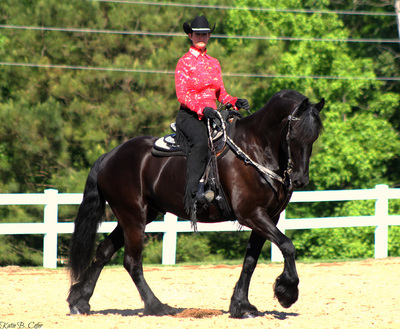 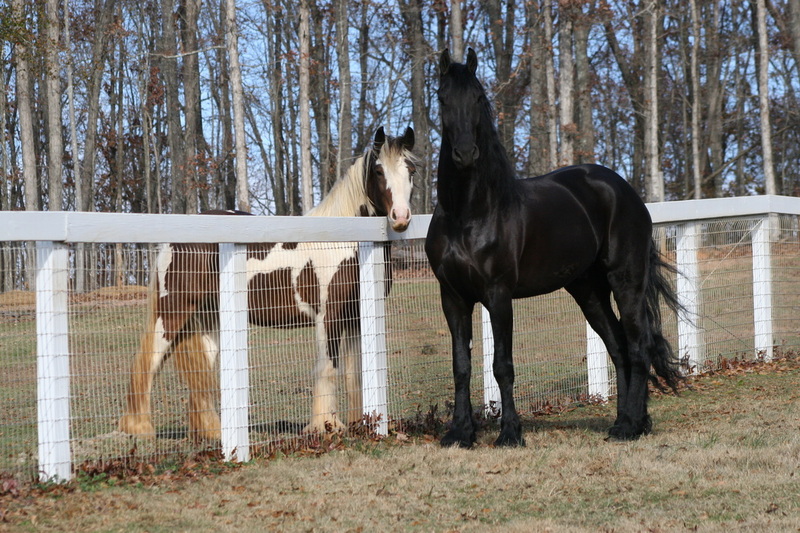 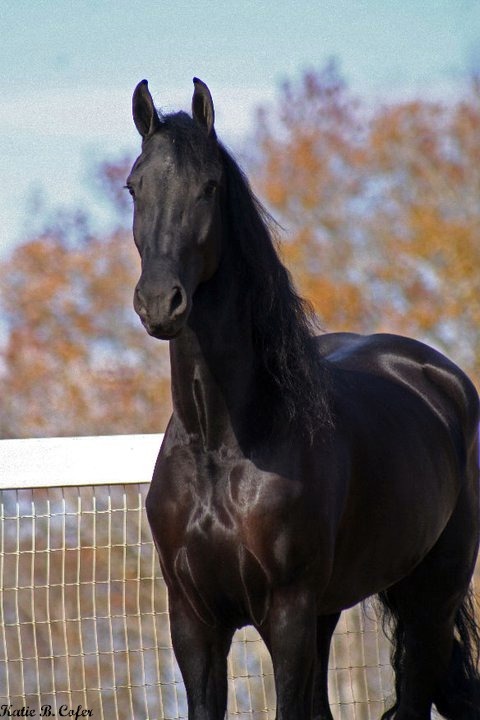 Udeman is the first Friesian I have ever owned. 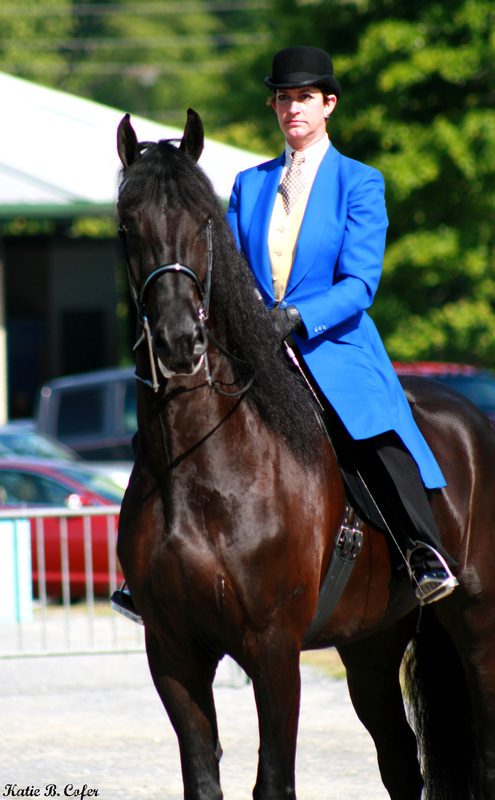 He has taught me a lot and he is such a good boy. 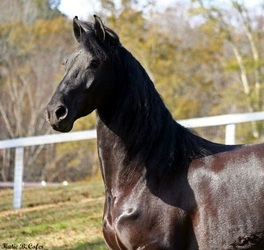 He is also very intelligent, he has always picked on his training very quickly. He is always so eager to please. We have decided to change disciplines and we will now be competing in Western pleasure! Udaman is happy at home and being trained at Belle-Reid Farm.